Ediston has a talented team with 10-30 years’ experience and a mix of skill sets, working in a collaborative environment to deliver results for our clients. 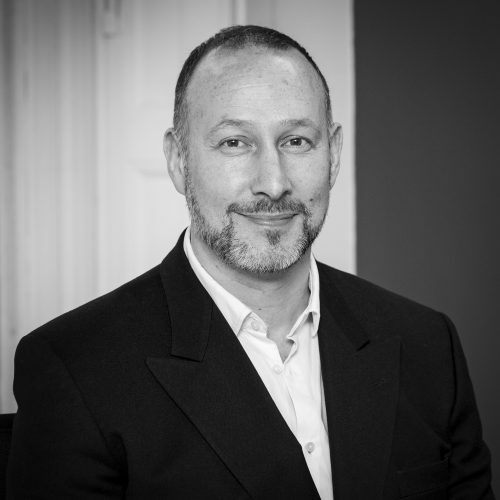 Danny is founder and Chief Executive of Ediston and has 23 years’ experience in real estate markets. Before founding Ediston in 2004, he was Investment Director at Standard Life Investments (SLI) where he was responsible for managing £2 billion of UK real estate assets, invested across three funds, for corporate and retail clients. He set up and launched the segregated property business at SLI and won the company’s first third party mandates in 2001 and 2002. At Ediston he is responsible for transacting investment and development opportunities, and for business growth. Alastair is responsible for securing and delivering investment, development and asset management opportunities and managing the existing investment portfolio, with a focus on the retail warehouse sector. Before joining Ediston, he spent 10 years as Director at Macdonald Estates, where he was responsible for purchasing and developing in excess of £250 million of assets and secured consent for over two million sq. ft. of retail floorspace. Prior to that he worked at Scottish & Newcastle, developing hotels, restaurants and pubs throughout the north of England and Scotland. Andy has been with Ediston since 2004 and was appointed Chairman in January 2017, with responsibility for leading the new Board and driving forward the next phase of the company’s growth. Andy has 30 years of experience in commercial real estate, primarily in office asset management and development. Andy was originally responsible for transacting and delivering the company’s development portfolio and whilst continuing to provide support to Ediston’s development business, Andy is also now responsible for Ediston’s Asset Management Function including the day to day management of the Europa Capital mandate. Andy is also a Director of Ediston Homes Limited. 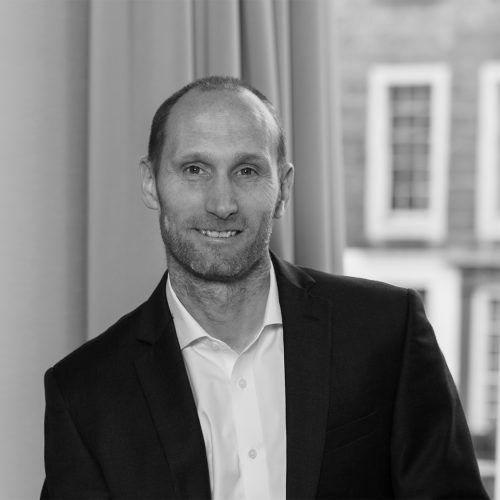 Before joining Ediston in 2004, Andy was Development Director at CALA Properties for 2 years where he was responsible for securing and delivering office developments in Central Scotland. Prior to that, Andy spent 4 years as Development Director at AWG Developments and 10 years as Development Manager at Standard Life Investments. 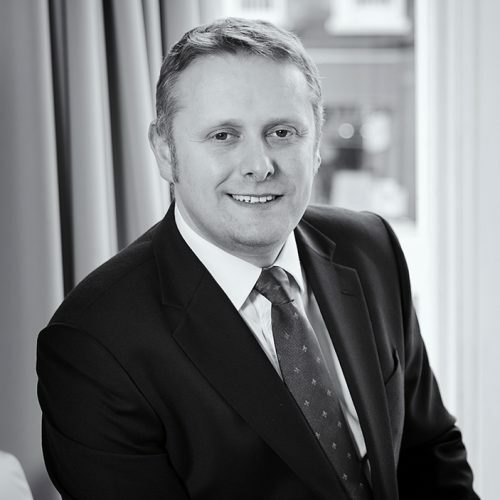 Andy is a Chartered Surveyor graduating with an Honours Degree in Estate Management from Heriot Watt University in 1988. Calum is Fund Manager for Ediston Property Investment Company. He joined Ediston from Scottish Widows Investment Partnership, where he was involved with both wholesale and institutional mandates. He was Fund Manager of the £160 million real estate portfolio of the Halifax Managed Income Fund, which aimed to provide an above-average income return and capital growth over the longer term. He was Deputy Fund Manager of LTGP Limited Partnership Incorporated, a pension fund with direct and indirect assets of approximately £750 million. Prior to this appointment he worked on the SWIP Property Trust, an Authorised Property Unit Trust marketable to retail and institutional investors. He was involved from launch and in growing it from approximately £600 million to more than £1 billion in value. Faye was appointed as Accountant at Ediston in June 2017 with responsibility for accounts preparation, taxation, cost variance reporting and fund administration. Prior to joining Ediston, Faye worked in Local Government for four years, qualifying as a Chartered Accountant and securing experience in a wide range of settings including audit, accounts payable and business partnering. As part of the Career Ready Charity Programme, Faye delivered training and mentoring to young people leaving school. 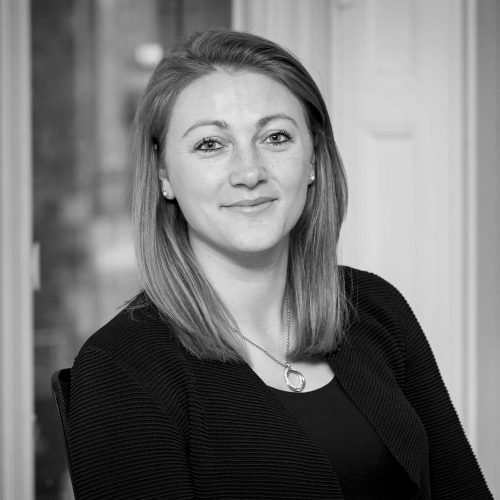 Faye is also a member of the Chartered Institute of Public Finance Accounting (CIPFA) and graduated from Edinburgh University in 2012 with an MA (Hons) degree in Mathematics. In May 2018 Faye passed the multi-disciplinary case study examination of the Institute of Chartered Accountants of Scotland (ICAS), granting her dual designation as a CPFA and an ICAS CA. Graham is responsible for the acquisition and management of properties for the Company. He has an agency and investment background, with previous experience in advising institutions and property companies on the acquisition and disposal of retail investments, particularly retail warehouse assets. 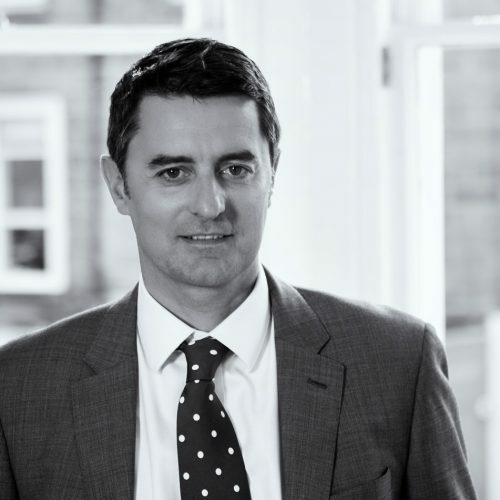 Prior to joining Ediston in March 2015, he was Associate Partner at Wilkinson Williams, where he spent four years as an investment surveyor, and before that, had a similar role at JLL for seven years. Hayley is responsible for the general office management, administration, marketing functions and provides PA support to the Chief Executive and management team. Hayley is the first point of contact for any general enquiries regarding Ediston Real Estate. Prior to joining Ediston in March 2017, Hayley was the Project Coordinator and Executive Assistant for HCP Social Infrastructure, working across key public infrastructure projects in Scotland. Beyond administration support, Hayley was responsible for the Change Management processes and Risk Management. 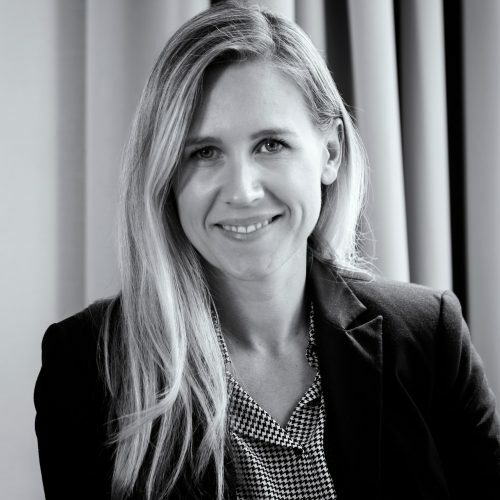 Hayley graduated from Griffith University, Brisbane with an Honours degree in Business in 2005 and also holds a Master’s degree in Speech and Language Pathology from the University of Sydney. Neal is a Director with responsibility for Ediston’s growing residential business. Neal has been with Ediston since 2014 and was previously responsible for the delivery of the company’s commercial development activity. Before joining Ediston Neal held similar client-side development management roles, and prior to this was employed in Project Management roles in both private consultancy and main contracting. Neal graduated from Heriot Watt University in 2001 with a first class honours degree in Building Surveying and is a Chartered Surveyor. He is married with a daughter and outside of work is a keen mountain biker. Neelum is Financial Controller with responsibility for statutory reporting for all investment vehicles, budgetary control and cash flow management, fund administration, accounting and client reporting. She is also the company’s Compliance Officer. 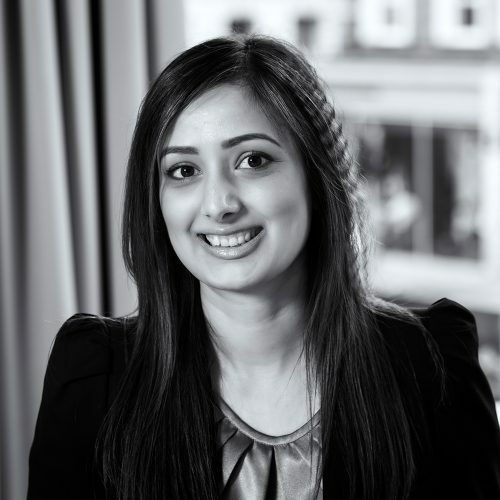 Prior to joining Ediston in January 2015, Neelum completed her chartered accountancy qualification with a small firm in Dundee and then moved to Edinburgh. After a few years in private practice, she joined Keysight Technologies, a global electronic measurement business, as Senior Financial Accountant. Here she assisted the separation of the company from Agilent Technologies and was responsible for the reporting and administration for the UK and Argentina. Neelum is a member of the Institute of Chartered Accountants in Scotland and the Chartered Institute of Securities and Investments. She attended the University of Dundee at the young age of 16 and graduated with an Honours degree in Accounting. Paul is Construction Manager at Ediston with responsibility for all aspects of project delivery within our residential development business. A graduate in Civil Engineering, Paul has worked in the construction industry for over 28 years and has a broad range of experience gained from working for both major contractors and also as a client side development manager with both private and public sector clients. 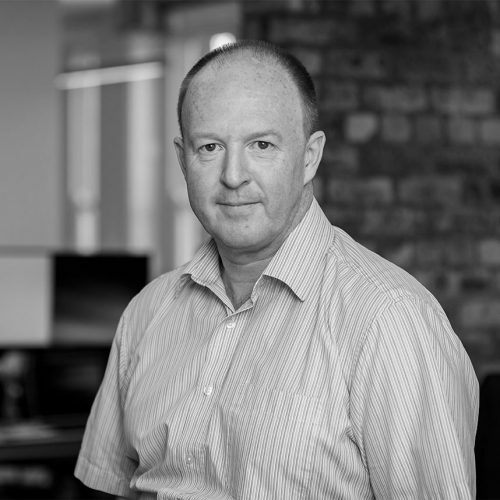 Paul has previously worked throughout the UK in the design development and delivery of projects from concept through to handover, in the Residential, Transportation, Aviation, Retail, Leisure, Healthcare and Education markets, with individual project values up to £240M. Rankin has 20 years’ experience in real estate and is currently responsible for fund administration, client reporting, company structures, accounting, taxation, treasury, property appraisals and performance measurement and analysis. He is also a Director of Ediston Homes Limited. Before joining Ediston in 2007, Rankin spent 6 years at Waterfront Edinburgh Ltd and, as Deputy Chief Executive, was responsible for finance and implementing the business plan. Prior to that he was at Standard Life Investments where he managed the finance team responsible for property assets of more than £6bn. Rankin is a Fellow of the Association of Chartered Certified Accountants and qualified in 1996, receiving a Medal for Academic Achievement. He also holds a Postgraduate Diploma in Property Investment from the College of Estate Management in Reading, completed in 2009. He won the Norseman Holdings prize for most outstanding student. He is married with 3 children and interests include cycling and generally keeping fit. Ross is responsible for commercial development at Ediston throughout the UK, which involves delivery of the Ediston pipeline along with sourcing new development opportunities and growing the development business. 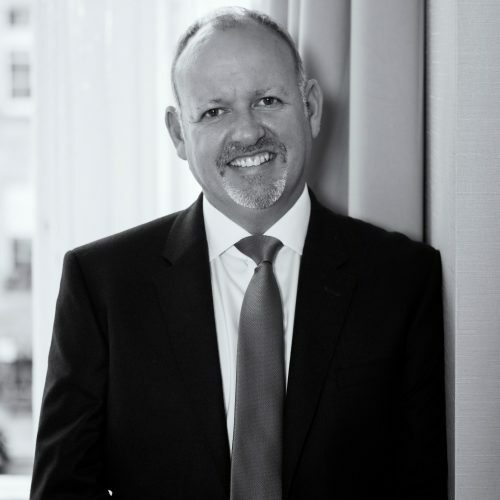 Ross joined Ediston from the Robertson Group, one of the largest privately owned construction, infrastructure and development companies in the Country, where Ross was Development Director and responsible for progressing all facets of their property business. Prior to that Ross worked at Valad Property Group and MacDonald Estates successfully delivering a wide variety of development projects across the UK. Ross holds an Honours Degree in Building Engineering and Management, along with a Masters Degree in Property and Construction Management. Ross is a member of the Chartered Institute of Building. Away from work, Ross is part of a lively family with two children. A former professional rugby player, Ross is still involved in rugby and manages the coaching and development of players from 12-16 years old as part of the Stewarts Melville Rugby Academy, which is soon to be re-branded following a merger with Heriot’s Rugby Club. Ever the optimist, Ross still attempts to keep fit so he can participate in sports activities with his children. Cristina is the first point of contact for any general enquiries at Ediston. She is also responsible for general office management, administration, marketing functions and provides PA support to the Chief Executive and management team. Prior to joining Ediston in December 2018, Cristina worked as an Office Manager for Nexus Business Space where she had various responsibilities that were mainly concentrated on client retention. Cristina graduated from Al I Cuza University in Romania with a degree in Spanish and English Literature and she has decided to make Edinburgh her home in 2016. Cristina loves reading, cooking and camping around Scotland whenever she gets a chance. Antonia was appointed Senior Accountant in November 2018, with responsibility for statutory reporting, accounts preparation, taxation, cost variance reporting and fund administration. 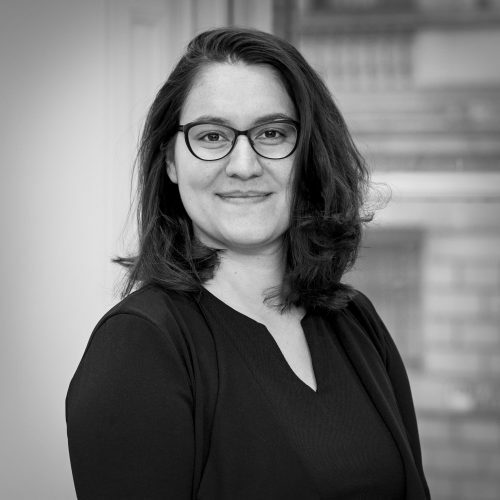 Prior to joining Ediston, Antonia attained her chartered accountancy qualification with a medium-sized Edinburgh-based practice. As an Audit Senior there, she audited and prepared statutory financial statements for clients across a variety of sectors including several in the housing sector. Her interests include playing netball, horse riding, watching rugby and travelling. Mark is Commercial Director with responsibility for Cost Management, reporting, appraising developments, establishing budgets and the procurement of the supply chain for the residential side of the business. Mark is part of the senior management team for the residential business and works closely with sales and production to ensure delivery of live and future developments. 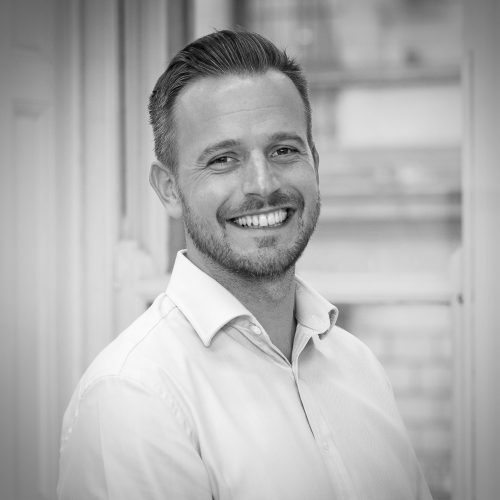 A Graduate in Quantity Surveying, Mark has 15 years’ experience working in the residential development industry, working with some of the UK’s largest housebuilders including Taylor Wimpey, Miller Homes and Robertson Homes. 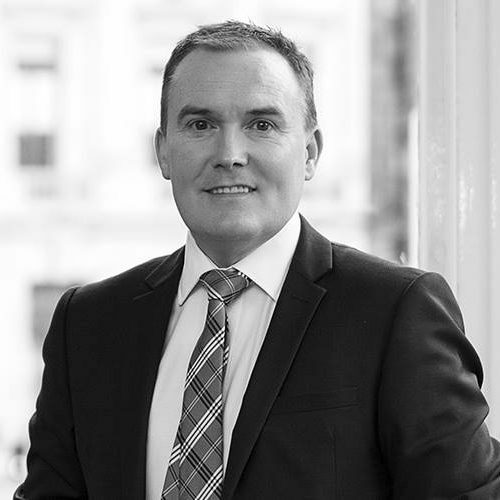 Prior to joining Ediston, Mark held the position of Commercial Director at Avant Homes Scotland where he led the Commercial department and was also part of the senior management team. Finlay is an Investment Manager with Ediston and is responsible for the asset management of retail warehouse and industrial assets across the Ediston funds within the UK. 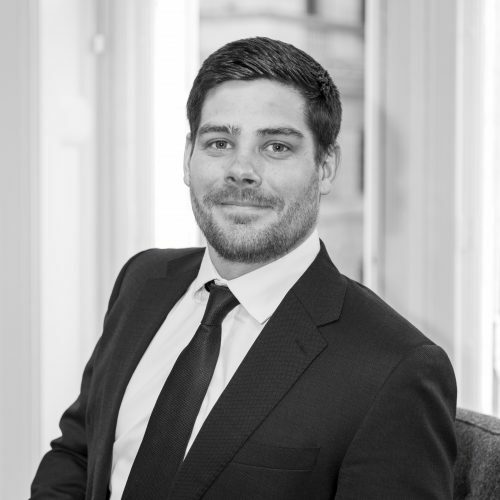 Prior to joining Ediston, Finlay qualified as a chartered surveyor with Ryden in Edinburgh where his duties included working across the firm’s industrial, office and investment agency teams, while also taking on an asset management position for specific clients. 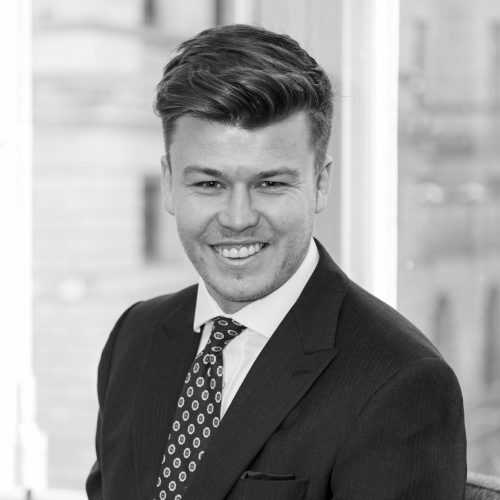 Finlay graduated from Heriot-Watt University with an honours degree in Urban Planning & Property Development. Away from work, Finlay is a keen sports enthusiast and enjoys skiing and golf. 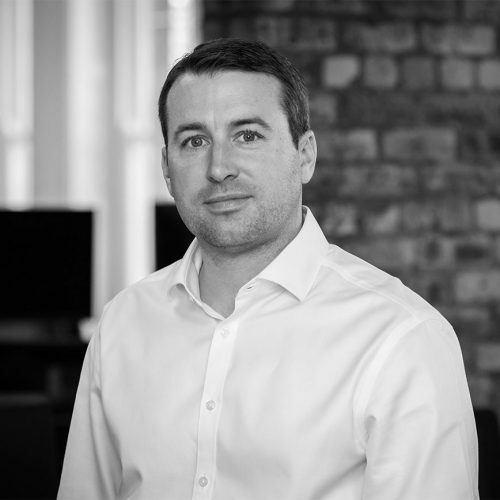 David is responsible for sourcing and acquiring new investment opportunities throughout the UK and the management of the majority of our Clydebuilt LP assets. 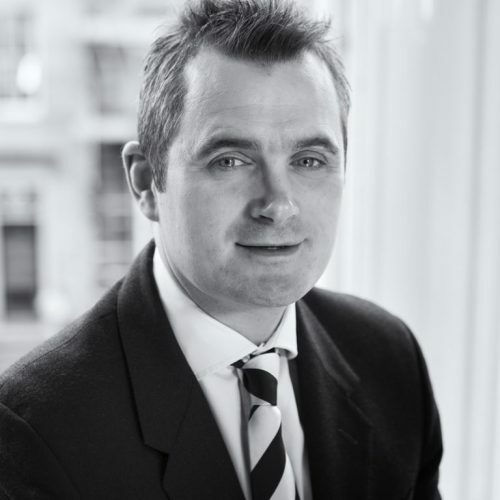 Before joining Ediston, David spent four years working as an investment agent with Reith Lambert where he was involved with a wide range of investment transactions across all sectors. Before that, he spent two years within the funding department of Glasgow City Council Housing Services.